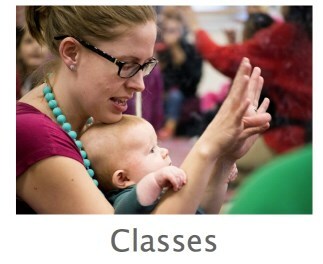 Let us bring the joy of making music to you and your children! 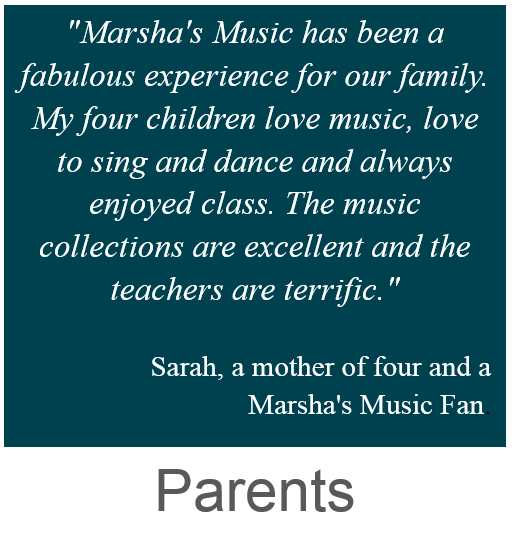 At Marsha's Music, our Music Together® classes build on your child's natural enthusiasm for music and movement. Our musical immersion helps your child grow from primary music development to basic music competence, learning to sing in tune and keep a beat. 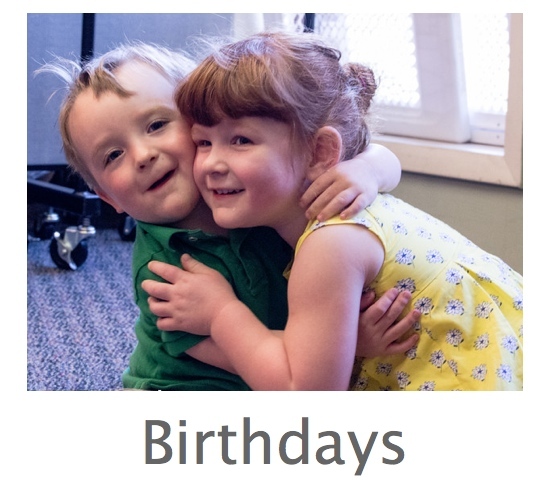 This process sets the groundwork for children understanding of the language of music and as they grow older, builds upon this musical connection in more formal areas like private instruction, school choirs/bands/orchestras and social music activities.